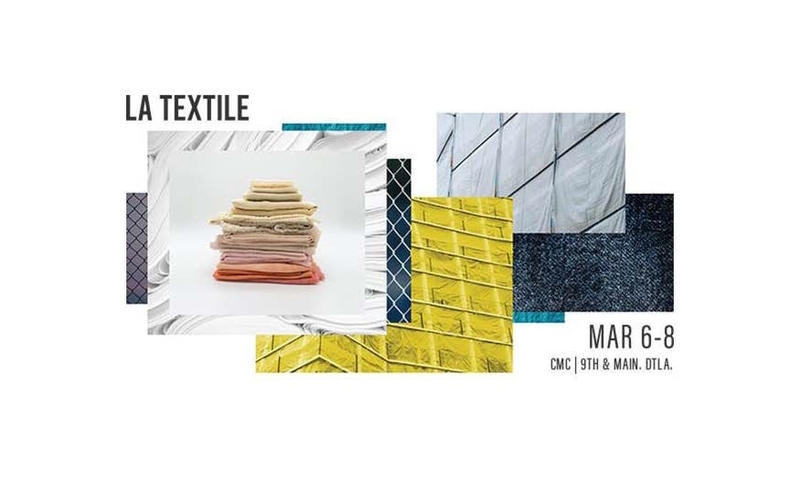 Spring 2019 LA Textile: Thank You! With another successful LA Textile show in the books, we can’t help but feel thankful and proud to be a part of this innovative textile community. The new leadership at LA Textile helped us create our most fruitful show to date. The new floor layout, educational opportunities, and trend forum made for an incredible three days and filled us with inspiration that will carry us to the next show this fall. We were delighted to connect with new designers – many of whom are embracing digital textile printing for their collections. We were pleasantly surprised to see an influx of print shops attend LA Textile for the first time. It’s exciting to see digital textile printing make an impact on LA Textile! Thank you, LA Textile community! We’ll see you October 2-4 back at California Market Center.